Great British Marketing, an initiative to support and share best marketing advice across the manufacturing industry is being formally launched at the Northern Manufacturing & Electronics Show at Event City, Manchester on 27th-28th September 2017. Delivered by FIG, an award-winning B2B marketing and communications agency that specialises in helping manufacturing businesses grow, Great British Marketing is offering expert advice at the show with its free marketing publications. Helen Duncan, managing director of FIG explained: “While the national press have been reporting on how well the sector is performing – with Markit CIPS UK recently reporting that the UK manufacturing sector had recorded its fastest growth for three years – they have also included notes of caution about the degree to which this growth can be sustained against a backdrop of Brexit, political uncertainty and market volatility. 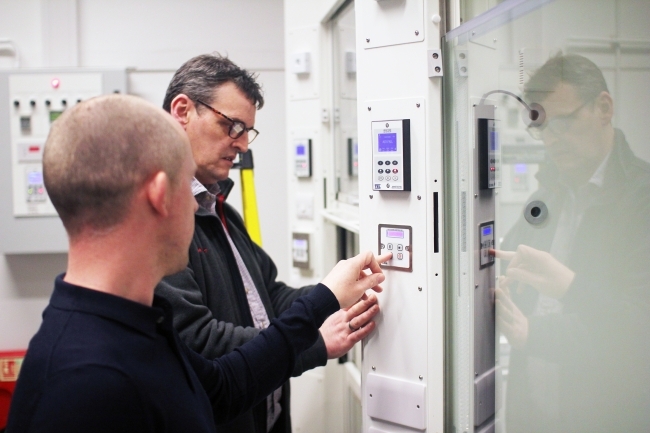 For over 15 years, FIG has been working with North West manufacturers to help them to achieve their business goals, whatever the economic climate. Attendees at the Northern Manufacturing & Electronics Show can visit Great British Marketing for their free publication ‘Your Guide to Lean Marketing’ which offers manufacturers some fundamental marketing advice, such as establishing clear marketing objectives, identifying the necessary resources and planning to achieve those goals, along with some of the latest social media trends and top tips for the manufacturing sector when using LinkedIn. With 20 years’ experience FIG has built a reputation in the manufacturing industry across the North West and East Midlands with its no-nonsense, ‘can-do’ attitude, choosing instead to concentrate on getting the job done and results for its clients. You can also pick up their book of success stories on the stand, full of case studies working with manufacturing clients in the region, helping them to launch new products, raise their profile in the industry, increase market share and expand overseas. Helen Duncan continued: “Through thick and thin, we’ve supported manufacturing clients such as world leading Temperature Electronics Ltd (TEL) laboratory equipment firm, packaging company Glossop Cartons and Matlock’s intelligent transport system solution creator, Bartco UK, enabling them not only to grow their businesses, but to increase market share, break into new overseas markets and win awards.